In the past few days, this forum experienced some technical problem regarding login using Google accounts. The problem is now fixed. We apologize for any inconvenience. In case you are curious, the problem is related to the clock setting on the server. It was out of sync with UTC time. 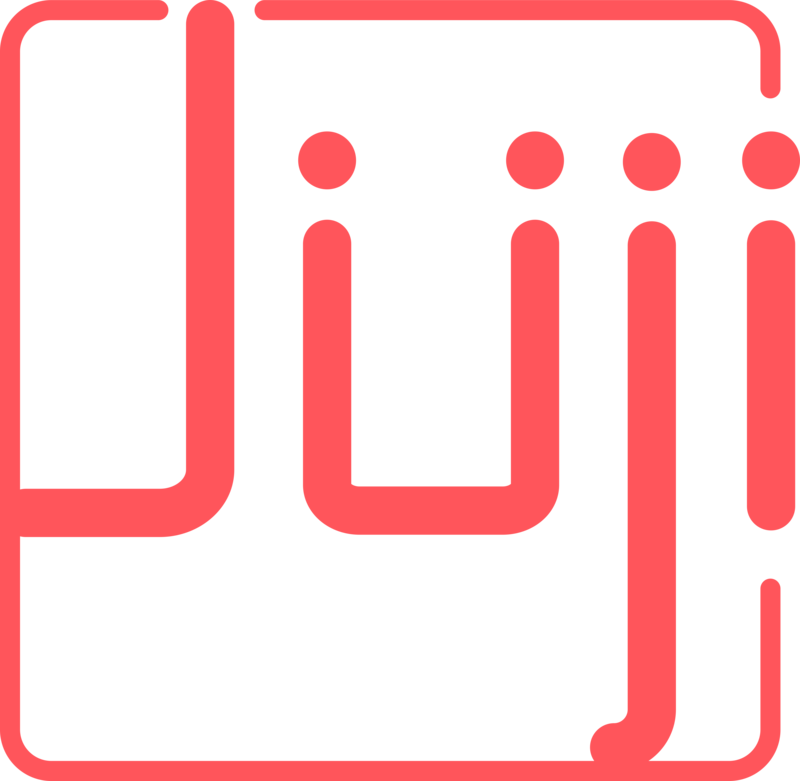 In the future, if you experience any technical problem with this forum, please send an email to admin@juji-inc.com and we will respond quickly. Thank you.